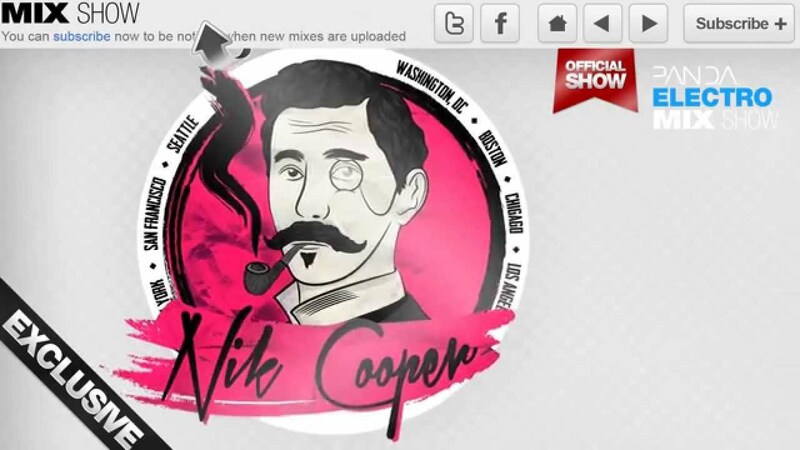 Panda presents Nik Cooper. This 17-year old music promoter has been churning out tune after tune on his channel bringing the best in electronic dance music for the last year. Time to bring him on the show to give us an update on the latest exclusive tunes that are making the rounds in electro house!